The Mortgage Bankers Association, the National Association of Realtors, Fannie Mae and Freddie Mac are each projecting mortgage interest rates to increase substantially over the next twelve months. What will that mean to the housing market in 2015? Last week, we posted a graph showing that home prices appreciated each of the last four times mortgage interest rates dramatically increased. 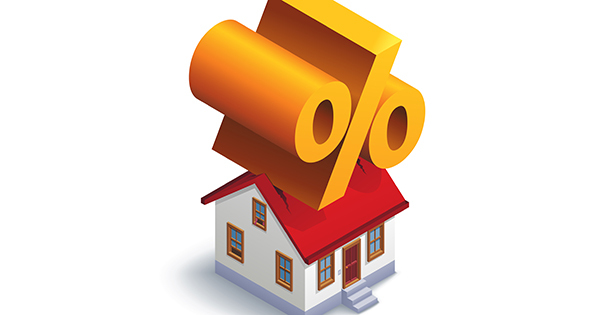 Today, we want to talk about the impact higher rates might have on the number of home sales. The reason many experts are calling for a rise in rates is because they see a stabilizing economy. With the economy beginning to improve, they expect the employment situation to regain some ground lost during the recession, incomes to grow and for consumer confidence to improve. Winter is a great time to buy! If you are looking to purchase a home, give us a call, text or email. Let us help you find a great home while there is less home-buying competition.